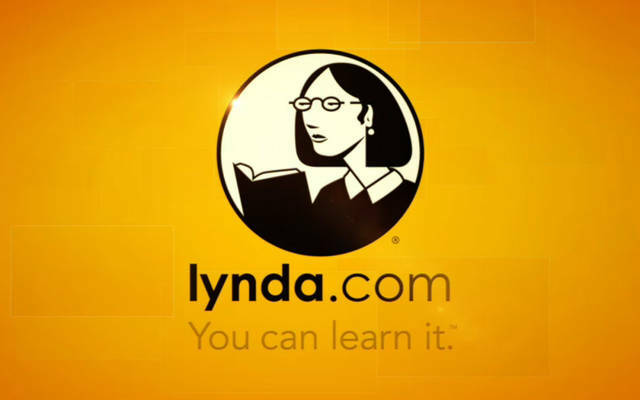 MANSFIELD — Mansfield/Richland County Public Library is excited to now offering cardholders free access to online educational courses from Lynda.com. Creative arts including 3D animation, video editing, photography and more. September is National Library Card Sign-up Month, but you don’t have to wait. Sign up now and start learning with Lynda.com.